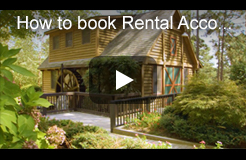 Watch the video or click below to learn how to book rentals at participating network affiliates. 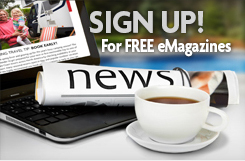 Get Free Digital Editions & eNewsletters! Sign up today to get our Free Coast to Coast Magazine Digital Editions and the eNewsletters for Coast Members sent directly to your inbox! 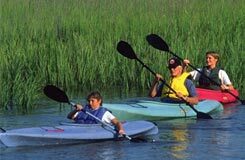 Looking for an RV site near the water or a golf course? 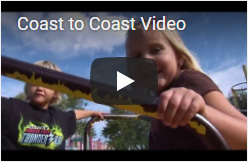 Search our network of Coast to Coast resorts and Good Neighbor Parks. Learn more about the world of travel possibilities available to you with resort membership and Coast to Coast.